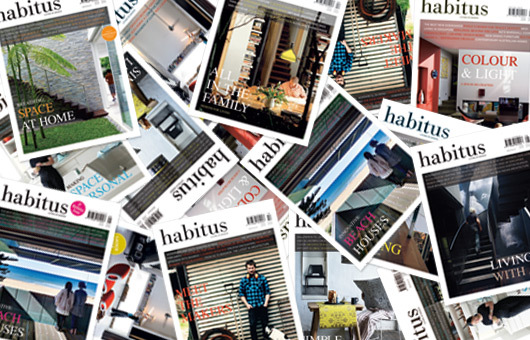 Tell us what you think about Habitus magazine – and you could win great prizes! It’s been nearly 3 years since the launch of our favourite magazine (and hopefully yours too). We want to know what you love about it, what you’d like to see more of, and any other thoughts you’d like to share. 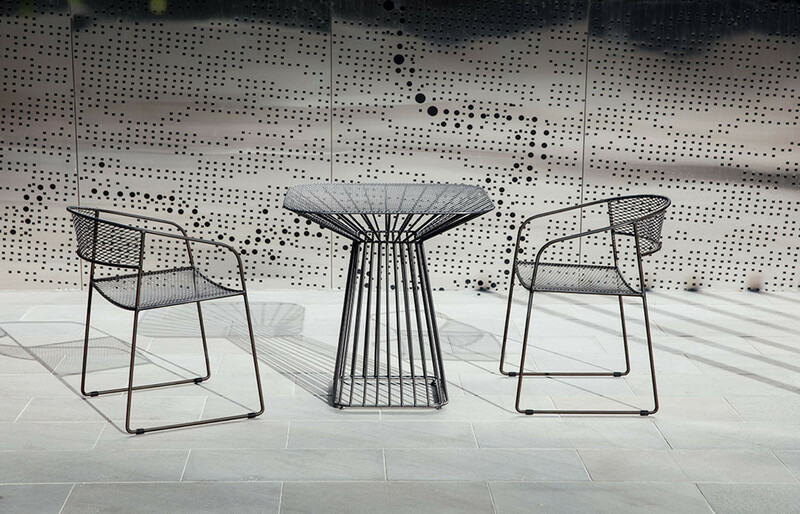 Not only will you get the satisfaction of helping us shape the future of Habitus magazine, but you might even win a Design Hunter™ prize. 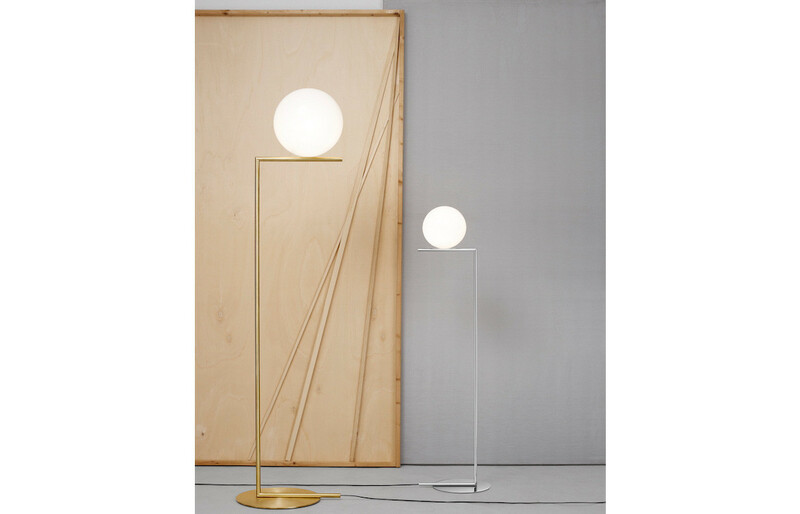 To say thanks for taking part, we’ve put together a series of prizes, ranging from statement designer accessories for your home from hot Paris brand, Moustache, to Habitus subscriptions. Plus, we want you to keep enjoying Habitus, so everyone who takes part in the survey is eligible for a special subscription offer of 5 issues for the price of 4, for yourself or a fellow Design Hunter™.